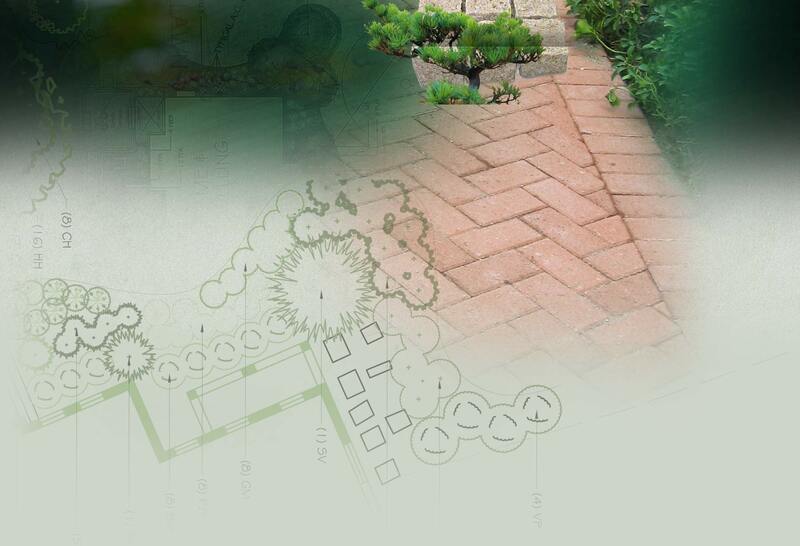 A-L Services Inc. is proud of its long standing presence in the world of Landscape Construction. From Fortune 500 companies to large scale corporate parks to University campuses, our organization has the capability and resources to create sustainable projects that incorporate all of the form and function to produce the framework of exquisite environments. Experience, education, and integrity are the contributing factors to the success of our construction division at A-L Services, Inc. Expertise in hardscape construction, site work, grading, drainage, large specimen tree installation and ornamental plantings, coupled with our broad knowledge of industry standards result in the continued success we bring to our clients and their projects. Collaboration between our highly skilled Project Managers and Supervisors with our clients and design professionals ensures that your project is completed accurately, efficiently and within timeframes. Our team brings value engineering to every project that we create. For more information about our Construction Division, please contact one of our construction managers at info@a-lservices.com. Call us at 973-394-9880 to find out more about the landscape construction services we provide for corporate, industrial, and residential environments in New Jersey and New York.